The latest wheelchair fashion designer to throw her hat into the ring, Heidi McKenzie is unlike any other wheelchair designer of there. A paraplegic since her early twenties, Heidi has owned being a woman with a spinal cord injury, competing in Ms. 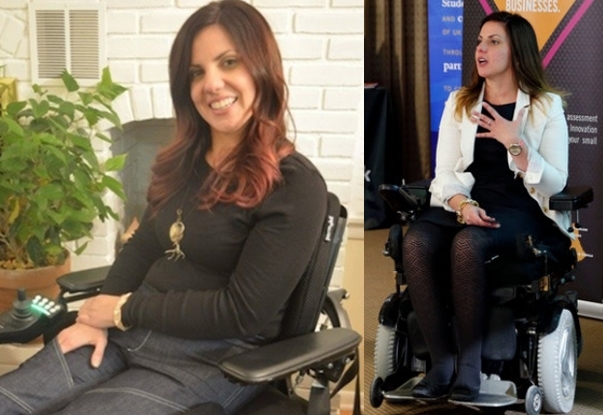 Wheelchair America and now her latest venture – becoming a business woman -since her injury.